Mark Fanciulli sat down with Viralbpm to discuss about sources of inspiration, latest productions and future plans. Rising meteorically over the last couple of years, esteemed British producer Mark Fanciulli has continued to command attention from the biggest names in the dance music industry. With skills, sounds and selections well beyond his years in the game, he delivers tracks that fill rooms with physical drum lines and lithe synths that never fail to make floors move, while inhabiting a creative nether region between house and techno through his very own Between 2 Points label. Whether he is playing to thousands in Buenos Aires, enchanting underground crowds at Output in New York or breaking new ground in Singapore, Mark Fanciulli is a supple selector who reacts to the moment, feeds and teases those front of him and looks outside the norm for his weaponry. Fresh off his brand new two-track EP, titled ‘Moving On’ with the release consisting of both ‘Moving On’ and ‘Like It’ on Solardo’s Solä imprint, Mark Fanciulli sat down with Viralbpm to discuss about his sources of inspiration, latest productions and future plans. V1. First of all, we want to thank you for this interview. Where are you currently at? Mark Fanciulli: I’m at home in my new studio which has been renovated from an office into a great new workspace. I began by removing all the old fixtures, got it completely redecorated and designed it the way I wanted. Through using nice clear colours, high end acoustic treatment and all the right furnishings alongside the more important studio gear, I feel settled. V2. You had a pretty busy year until now. You’ve released the ‘Moving On‘ EP on Solardo’s Solä label, as well as an EP on Berlin label Mobilee Records under your more underground Test Tone alias with Zoo Brazil. How would describe and differentiate these two projects one from another? Mark Fanciulli: When me and John work together in the studio as Test Tone, we do whatever we want. We don’t care about trying to make records that will sell loads, more that the aim is to make music that sounds how we want it to. The overall results are techy and progressive but some tracks also have a real house twist on them. Compared to my solo stuff, it isn’t as diverse, but I feel that it really goes to new levels that I haven’t explored. V3. With what tools and programs are you recording your songs in the studio? Mark Fanciulli: I am using Ableton Live on an iMac with plugins from Waves, Arturia, D16, Korg and the ones that come with the DAW. Monitoring comes from a pair of Dynaudio BM15’s which are powered by a Crown amp with monitor control via a Mackie Big Knob. V4. Do you have any special source of inspiration? Mark Fanciulli: Listening to records provides me with a lot of inspiration. I have a turntable hooked up in the studio and love digging through my eclectic vinyl collection. BBC Radio 6 is a constant source of inspiration too. V5. Any future plans regarding 2018 you can already reveal to us? 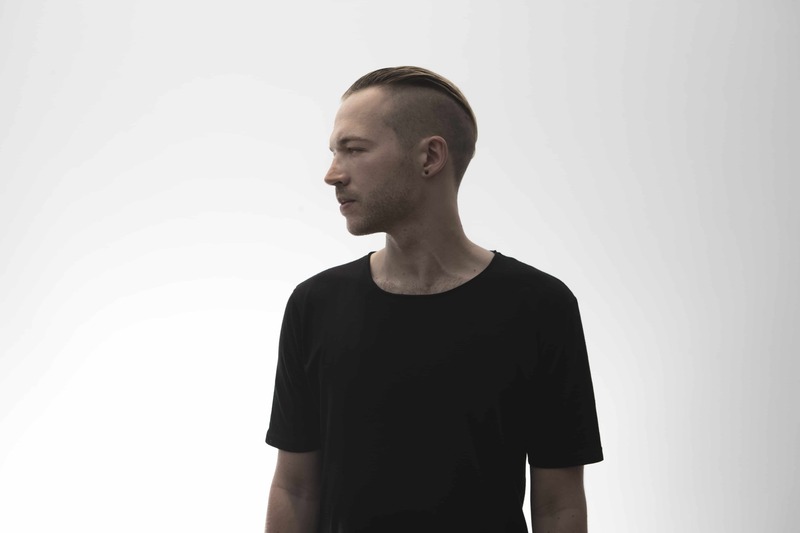 Mark Fanciulli: My release schedule is very busy and includes a remix coming on Avotre as well as Test Tone releases this summer on Saved and Joris Voorn’s Green. Keep your eyes on my Soundcloud page too for some free music. V6. You have also a busy schedule tour wise, right? Mark Fanciulli: 2018 has already seen me do trips to America, Mexico, Brazil and a lot of Europe. In the coming months I will be doing two more tours in America visiting some of my favourite places such as LA and see some new cities like Philadelphia and Dallas. After that I will be headed back to Asia. V7. Thank you for your time and we hope you will keep doing your thing in the future. Any final words you want to share with the Viralbpm readership? Mark Fanciulli: If you want to hear some of my latest sets and releases, please check out my page!